The Third Squad is investigating a Robbery that occurred in Hempstead on Monday, April 20, 2015 at 11:45 pm. Hempstead, NY - April 21st, 2015 - The Third Squad is investigating a Robbery that occurred in Hempstead on Monday, April 20, 2015 at 11:45 pm. According to detectives, a 27 year old male victim was waiting at the bus stop in front of 450 Fulton Avenue when he was approached three unknown subjects that also waited for the bus. They are describes as male, black 20 years of age (no further description). One of the subjects punched the victim in the face causing contusions and bleeding. The other two subjects punched and threw the victim to the ground. While on the ground the subjects removed the victim’s wallet that contained credit cards, iPhone, and an undisclosed amount of US currency. They then fled on foot in an unknown direction. The victim walked to the Hempstead Police Station so he could report the incident. While there he was transported by ambulance to a local hospital for treatment. 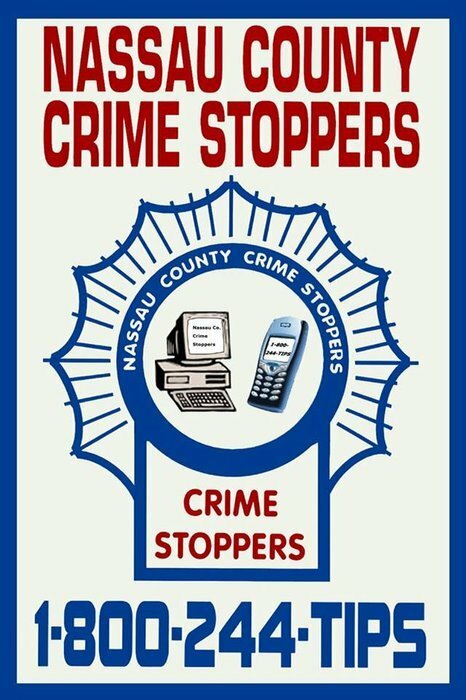 Detectives request that anyone with information regarding the above crime to contact the Nassau County Crime Stoppers at 1-800-244-TIPS. All callers will remain anonymous. Subject: LongIsland.com - Your Name sent you Article details of "NCPD Crime Alert: Duo Wanted for Mugging Man at Hempstead Bus Stop"